Sea transportation of dangerous goods comply with IMDG code (International Maritime Dangerous Goods). 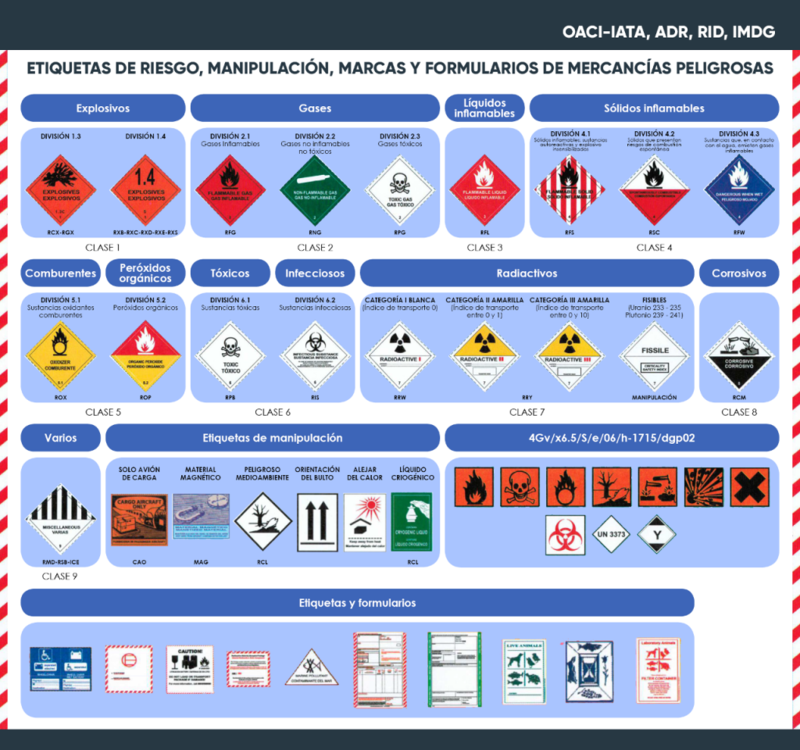 The IMDG establishes the clasification of dangerous goods or IMO (Vincular), its packaging, stowing and loading on vessel’s board, in addition to providing a specific instruction guide over emergencies and accident procedures. AM Cargo has a highly qualified and experienced team for the manipulation of dangerous goods, which allows to handle the shipping of IMO containers easily and safely, guaranteeing customers’ demands and expectations.